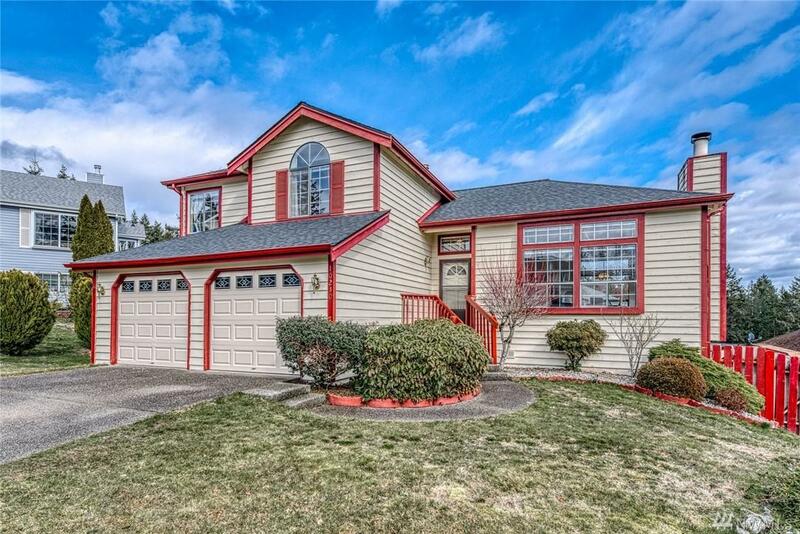 Unbeatable Value in prime Twelve Oaks neighborhood location! 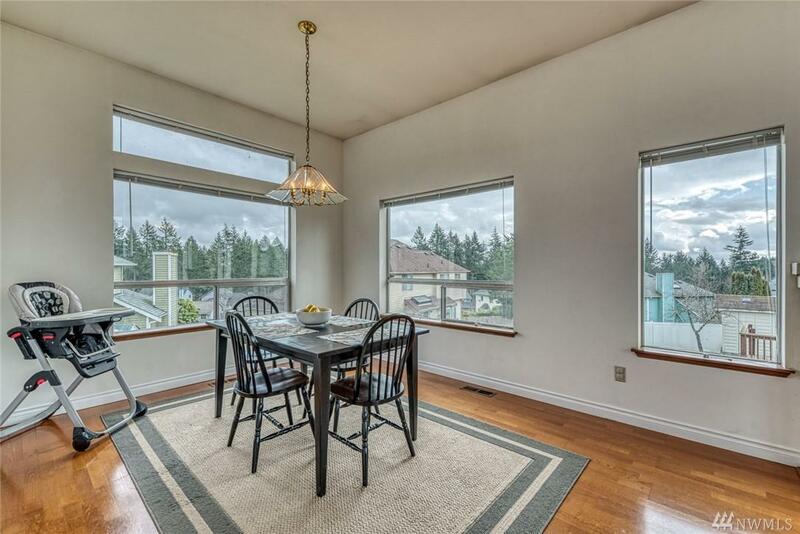 You will love this cul-de-sac w award-winning CK Schools & all Silverdale amenities nearby. 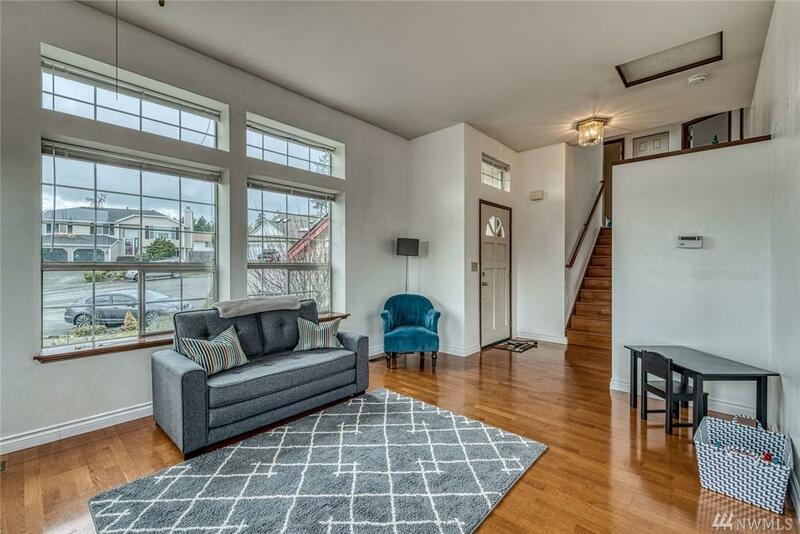 Walk in to warm wood floors & gleaming natural light from tall windows/skylights all around. 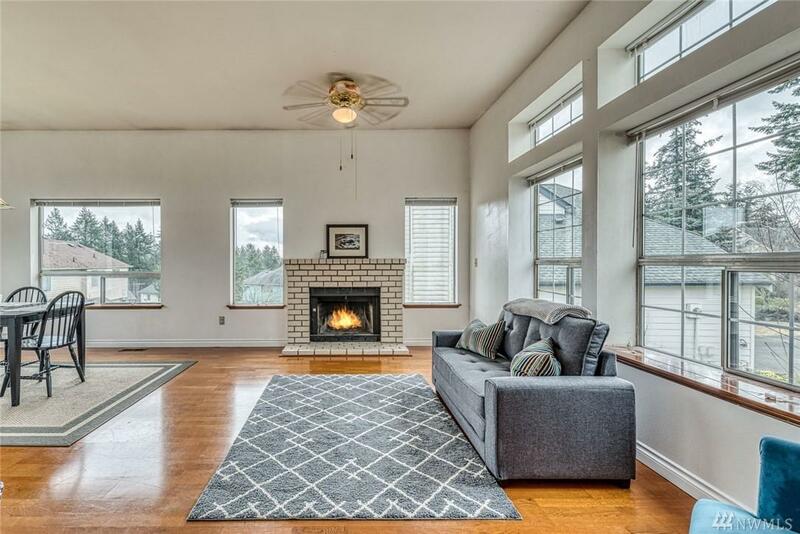 Open floor plan for fun, easy living. Entertain on the deck when its warm & by the fire when it's chilly. Fully fenced large backyard + storage shed. New roof 2013. Natural gas furnace + A/C. Easy commute to bases, ferries, shopping, hospital & trails.